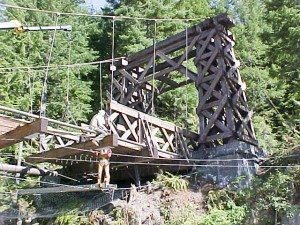 Power Engineering Construction Company is committed to being recognized by clients, engineers, subcontractors, vendors, and its employees as the best Engineering Contractor in Northern California. At our core is a set of values that guides the culture of Power Engineering. These aren’t just framed words hung on a wall. We hold our decisions up to these values on a daily basis. Loyalty. A strong sense of contribution and allegiance. Quality. A degree of excellence which delivers accurate, thorough, efficient work that meets expectations. Responsibility. Demonstration of good judgment especially when dealing with safety. Empathy. Ability to listen and identify another person’s perspective. Dependability. Trustworthy to be punctual, reliable and helpful. Enthusiasm. A positive attitude and eagerness to see a project and the company succeed. In addition to our values, we will never compromise on these focus areas.